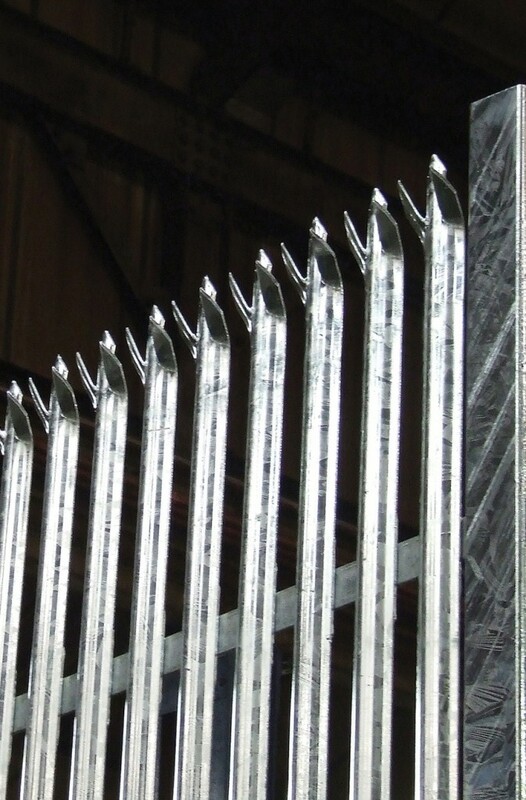 The latest development in super strong, durable, ultimate security palisade. 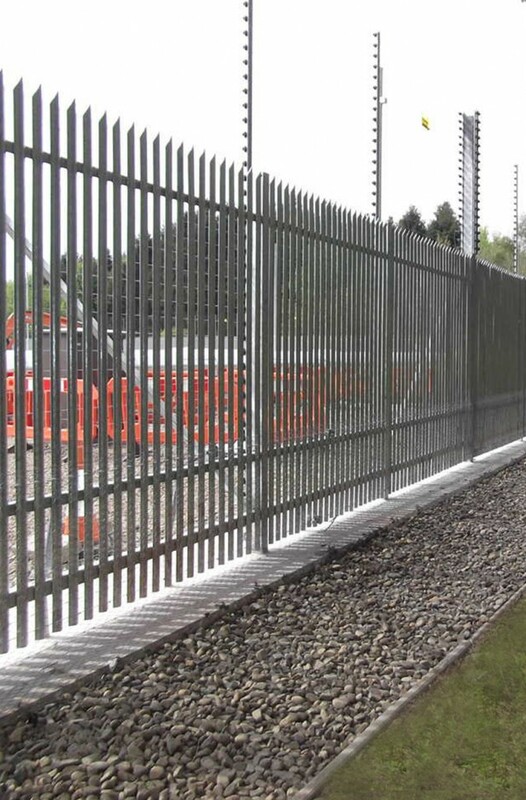 Barkers Stronguard™ palisade fencing provides excellent protection against climbing and cut-through for sites that require maximum security. Designed for the security of assets which form part of the critical national infrastructure, Stronguard™ provides unrivaled attack delay against saws, cutting, hammers, jacks, levers, power tools and hand tools. 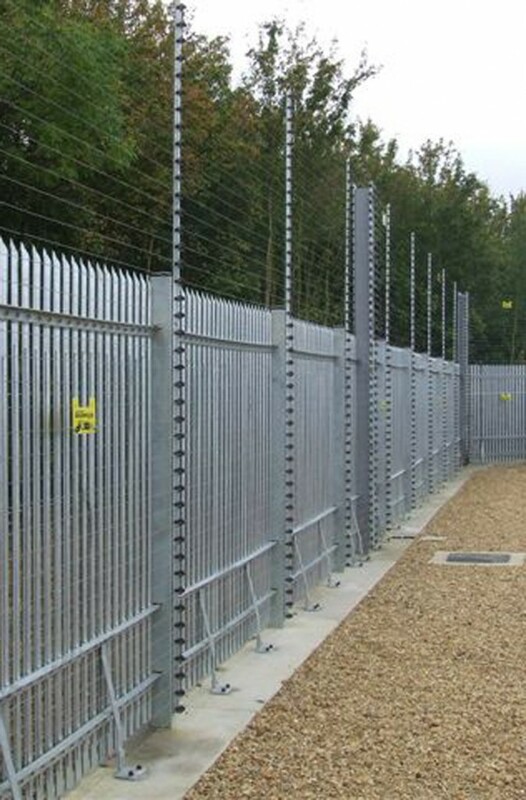 plants, and all sites that demand maximum security. 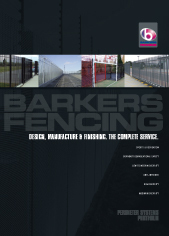 Installed by Barkers Fencing approved installers to give unrivalled start-to-finish service. 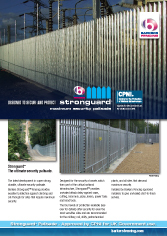 Stronguard™ is hot dipped galvanized as standard, providing a long-lasting, tough and low maintenance zinc coating. Our advanced production facilities operate to the latest galvanizing standard BSENISO 1461, to achieve the highest quality and most reliable galvanized finish. Optional powder coatings are available in a range of more than 180 colours, matched to BS and European RAL standards and are noted for their mechanical, chemical, and corrosion protection. The very latest digital powder coating technology ensures powder is gently delivered in precise dosing quantities, and then uniformly applied to achieve a distinctly better spray pattern and a surface finish to the latest BSEN 9002 (2000) Quality Assurance benchmark.